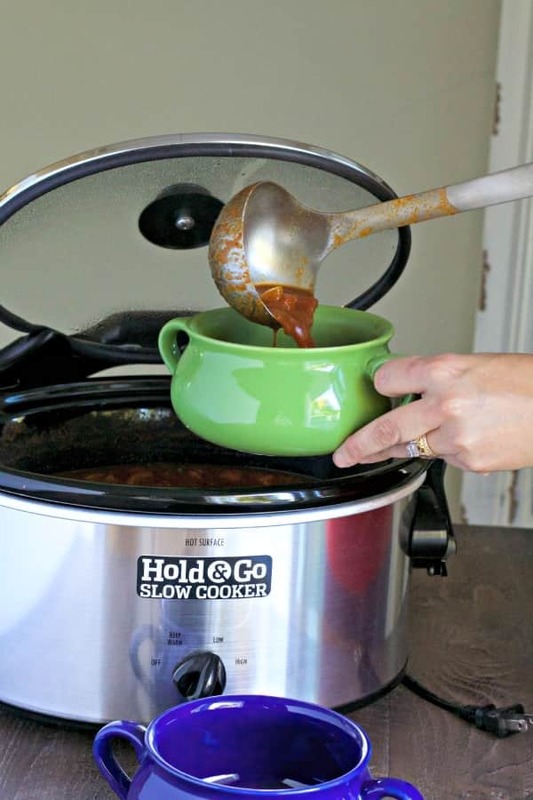 I made this delicious Slow Cooker Vegetarian Chili in my new Hold & Go Slow Cooker. If you haven’t seen this new slow cooker, you’ve got to see what is different about it. First thing that this slow cooker that others do not have is a large sturdy handle that locks, and can be carried with one hand! What a concept! Usually when I pack up my slow cooker for a potluck, I have to go open the front door, open the hatch on my jeep and then walk back into the house to get the slow cooker and carry it with 2 hands. Not now! I can easily carry this slow cooker with one hand. Second thing that is absoultly genius about this slow cooker is when the handle is tilted back, there is a place for the lid to sit. No more having to find a place to set the wet lid on the counter. 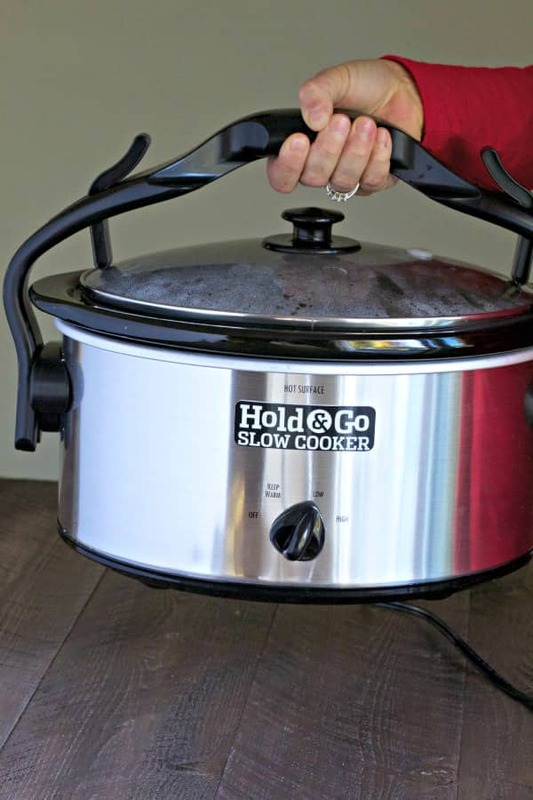 The Hold & Go slow cooker seemed to cook just right, the same as my other slow cookers. Overall I am very impressed with this slow cooker. My Slow Cooker Vegetarian Chili turned out great! I used my favorite classic chili ingredients, I could not add zucchini or mushrooms, it just wouldn’t be chili to me. I fed this to my husband, and I didn’t mean to be secretive, but apparently he didn’t hear me say it was vegetarian chili. He gobbled it down, and afterwards when I mentioned how I didn’t miss the meat in the chili he, he replied “there was no meat in it? I couldn’t tell!”. 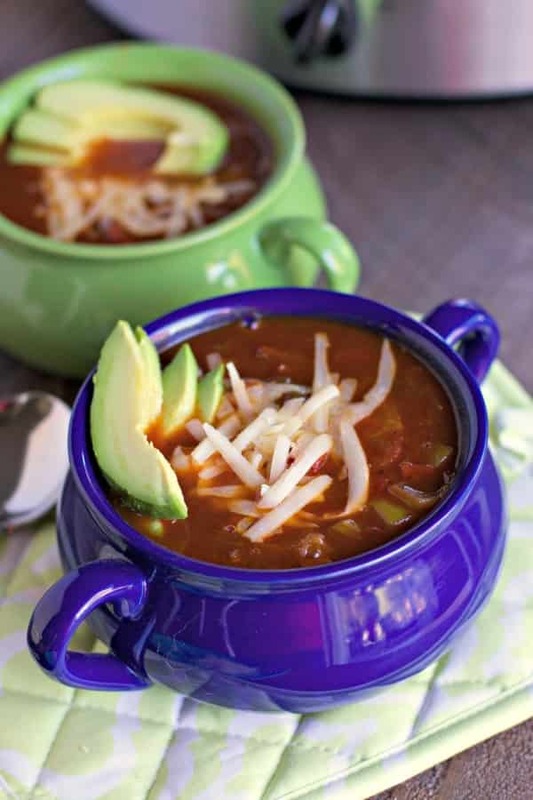 If you aren’t vegetarian, I think you will still love this Chili. I plan on making it on meatless Monday often. I gave 2 jars of this chili to my neighbor Nikki and she loved it too. 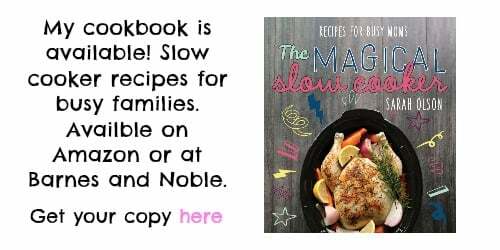 This slow cooker would make a perfect gift. I was thinking about buying one of these slow cookers, then give it away with hot soup in it for a family who just had a new baby! 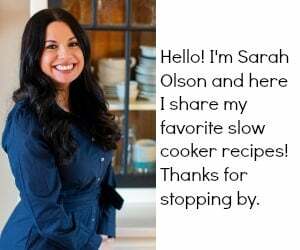 How perfect would that be to slip a note that the slow cooker is theirs to keep. Look at the lid. It has a place to sit! Crazy how a simple thing like this can make me so happy! The sturdy handle makes it easy to transport this slow cooker. 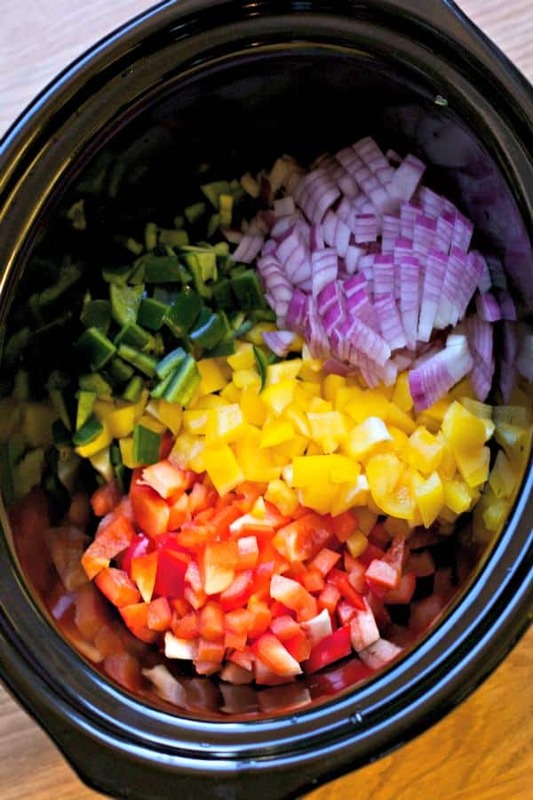 Place everything into a 5-quart or larger slow cooker. I use a sharp knife and cut up the stewed tomatoes right in the slow cooker, being careful not to scrape the slow cooker with the knife. Stir. Cover and cook on LOW for 8-10 hours. Serve topped with avocado and cheese if desired. I received a product for this review, though all opinions are mine alone. Love the one handed handle and that it locks. You don’t have to worry about it spilling in the car. Love that it is easily portable! Your chili sounds delicious too! 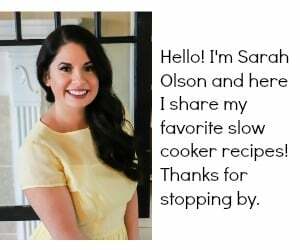 I love your new slow cooker and it would be a wonderful gift as you described –especially since it currently seems to be baby time! Many of the moms at school are pregnant! Oh and thanks for the chili recipe. Love that handle, perfect for taking somewhere. That handle would be nice to have to easily transport to potlucks! I’m due for a slow cooked chili. 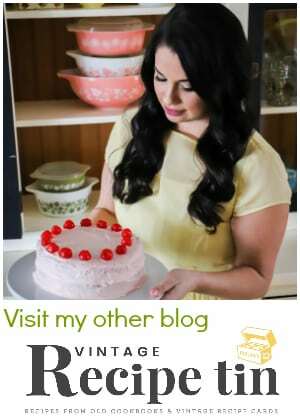 Love all the veggies in this recipe! That is so true about the lids! What a pain – this pot looks awesome for that! And your chili looks easy and delicious too.